We are always interested in people who have the skills and the passion to help WCI create a better tomorrow for west central Minnesota. Send email inquiries to Sandy King. 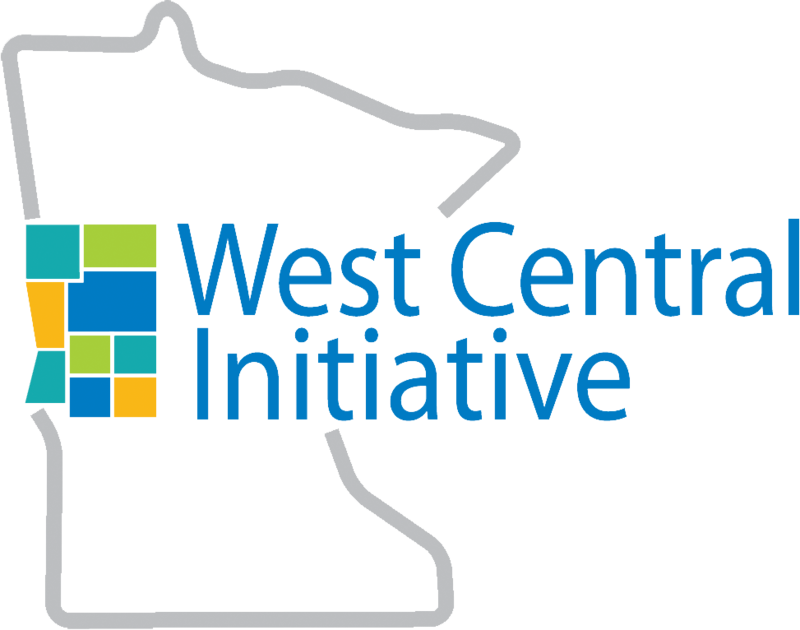 West Central Initiative seeks a specialist who will act as control central for the WCI development team. As development specialist you will be the go-to person for donor support, data management and research, and coordinator of development activities. You will also oversee all stewardship initiatives as developed by the team. See the full position description and application below. Position is open until filled. Priority will be given to applications received by or on Friday, May 3, 2019.  For more information, contact Rebecca Petersen, Director of Development at rebecca@wcif.org, or Sandy King, Vice President, at sandy@wcif.org. Or call 800-735-2239.